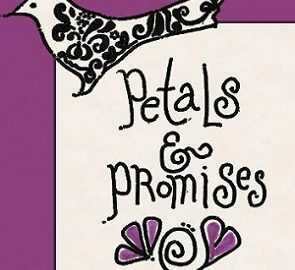 Get A FREE Brochure from "Petals and Promises"
Contact my office to check date availability and to schedule an appointment to discuss the details of your very special day. Serving all of Utah. Please mention this ad when you contact Petals and Promises!